Students, Teachers, Parents, Management, Financial Department and Librarian etc. 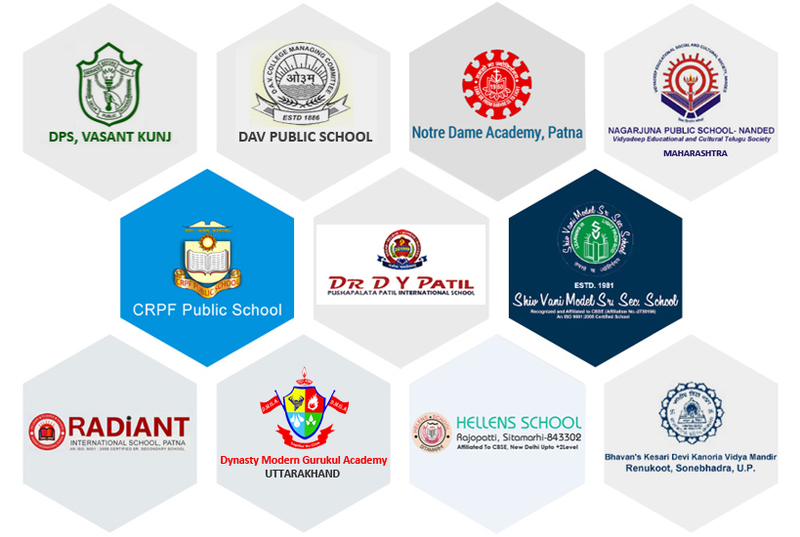 Our School Software comprises 10 different modules that cover each and every department of school and Makes the functioning of any Educational Institute effortless. 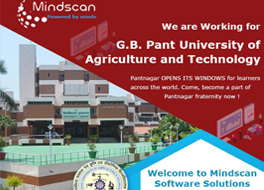 We can also add more modules in our software according to user requirement. 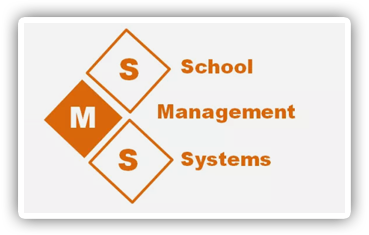 Our School Management Application is integrated with SMS Feature for fast, effective and powerful communication. Result / Mark sheet Module.